There is a Yoruba adage that says, “if you don’t travel far, you will think your father has the largest farm”. Yeah, I know about business plan. I know that people make money writing business plan. I’ve heard people charged N50,000.00, N100,000.00 and even N150,000.00 to write a piece of document referred to as business plan. But sincerely, (don’t blame my ignorance), I don’t know that anyone can charge even one million naira to present that document to another person. I would have even considered it an “expensive service” if someone is charging any thing near N500,000.00. 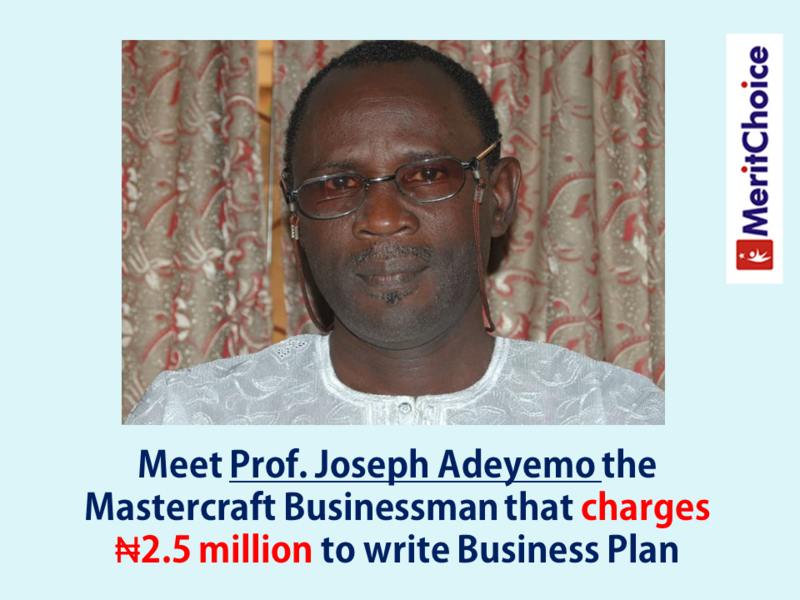 But thank goodness that Prof. Adeyemo is willing to reveal that same secret he has been using since 1978 to load his pocket and bank account with cool cash with his business plan writing skill. If you miss this training, you will miss a lot. After talking to him and with a little bit of persuasion, we are able to convince him to come on MeritChoice’s platform to show us this aged secret he has been using. 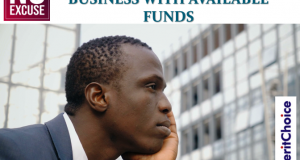 He will be coming all the way from Abeokuta to teach us this great money making idea. It wasn’t an easy decision for him to leave his base but he told me that he is willing to release the knowledge he has to younger generation as age is no longer on his side and because of his health’s conditions. See, the training is nothing but transfer of knowledge and wealth. Every wise person will not allow this to elude him or her. If you are thinking this training may come up another time, I may not be able to ascertain that because it is an unsual privilege for us to have him in Lagos. The training is scheduled for two days – Thursday, 28th March, 2019 and Friday, 29th March, 2019. On the first day, he will release every thing he knows about writing million-naira worth of business plan. The second day, he will engage the participants to write their own business plan too. You would have thought that this is going to be highly expensive training considering that you will be learning under a professor that charges in million, but thank God, it is his own selfless contribution to other people’s lives. The training fee is just N10,000.00 for the two days. I want you to click the link below now and register as fast as possible to secure your seat. Sam Nebo no doubt delivered excellently this last Saturday, 23rd March, 2019 as he showed attendees how he was able to make N4.5m in January, 2019 and N11. 4 m in February, 2019. He even showed what he is currently making this month of March and the amount is still in 7-figures. It was exciting moment for the attendees. Everybody that attended the training was ready to take action. But as you know, theory is different from practical. Do you want to see similar figure on Sam Nebo’s screenshot in your bank account by the end of April, 2019? 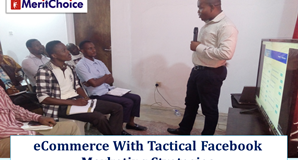 Then, Sam Nebo practical training on how to create your Business Empire on Facebook is what you need. 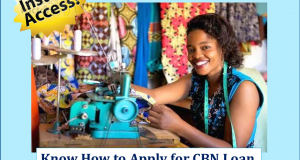 Therefore, this coming Saturday, 30th March, 2019, Sam will practical give you what you need to make your own million by April 2019. The training fee is just N30,000.00 (Thirty thousand naira). Please, note that the next class may be N50,000.00 if you eventually miss this one. You should plan to be part of the training this coming weekend. Another idea we have been working with is the #90DaysToMillions plan. If you want to know about this idea, make sure you attend the FREE Seminar this Wednesday, 27th March, 2019. We will also accommodate new set of people that need the loan of N50,000.00 to N100,000.00.